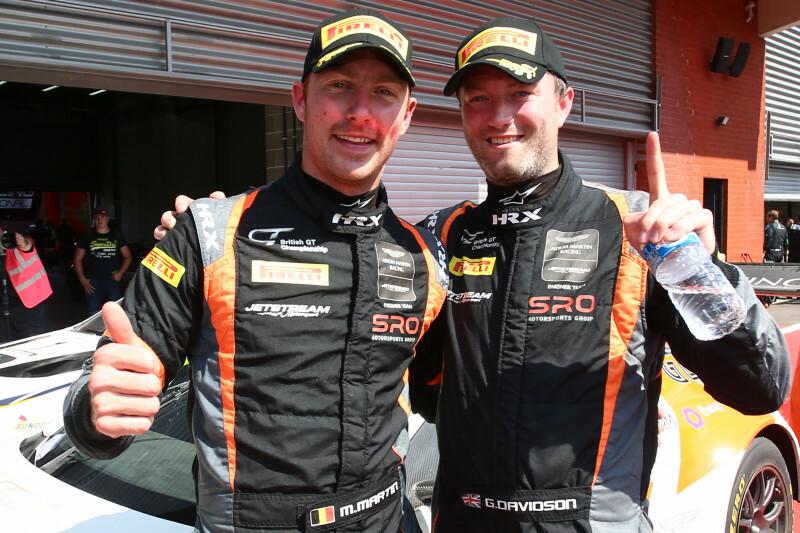 Graham Davidson, who, alongside teammate Maxime Martin, pilots the #47 Jetstream Motorsport Aston Martin V12 Vantage in the 2018 British GT Championship, took his first victory of the season at Spa-Francorchamps. The 33-year old Aberdeen businessman first started racing in 2015 with no former experience in karts or single-seaters. 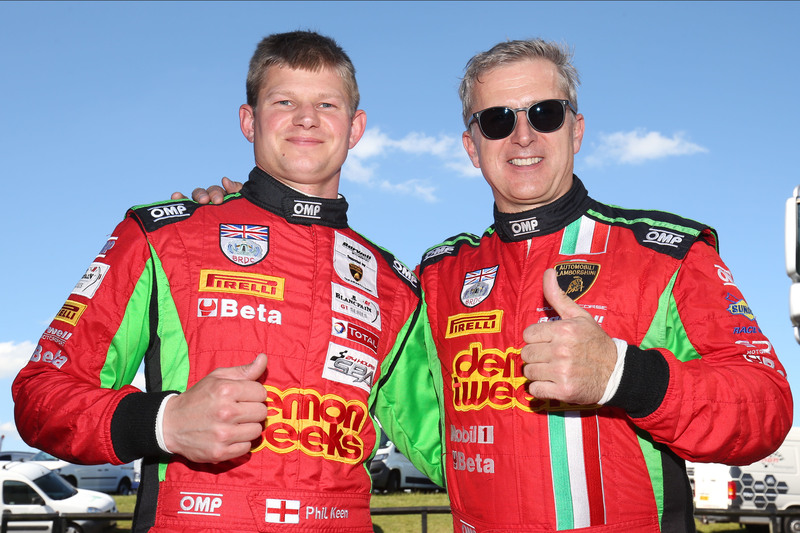 As winner of the 2017 GT Cup Championship, Graham has set himself tough targets in his quest to become a leading amateur European GT driver. In an in-depth conversation with Endurance andGT.co.uk editor Andy Lloyd ahead of qualifying for Round Eight of the British GT Championship at Brands Hatch, Graham outlined his motorsport journey to date and discussed his thoughts for the future. This conversation took place ahead of a horrifying incident during the two-hour race when an object pierced the windscreen of the #47 Aston Martin while Maxime Martin was at the wheel. Following comprehensive checks, both at the circuit and at hospital, the Aston Martin factory driver was declared uninjured, much to the relief of the series organisers, paddock and fans. Firstly, many congratulations on your win at Spa. Did you anticipate, at that stage of the season, standing on the top step of the podium? How has the driving partnership with Maxime Martin developed? What guided you to the choice of the Aston Martin V12 Vantage? 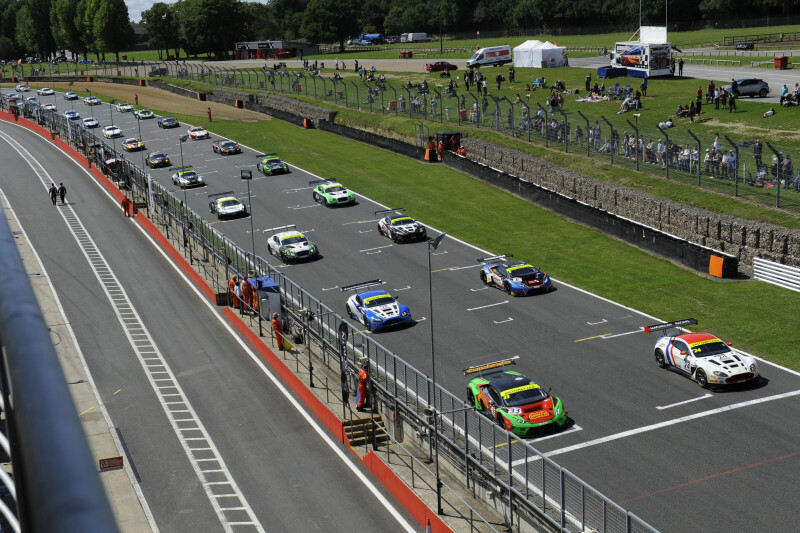 Will you be back competing in the British GT Championship in 2019? 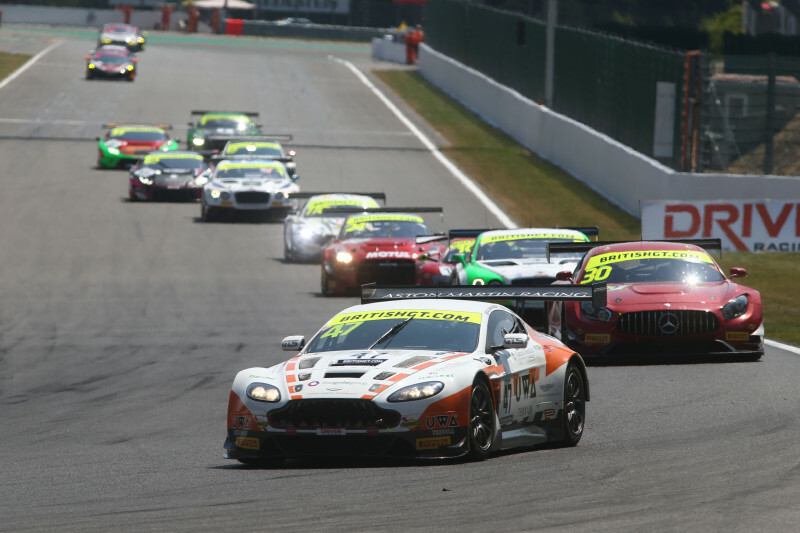 The final round of the 2018 British GT Championship takes place at Donington on September 22 – 23. Can G-Drive Make It Three In A Row? ELMS Visits Silverstone For Round Eight (15.08.18).